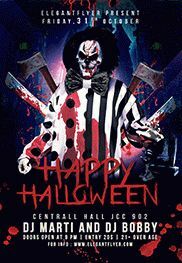 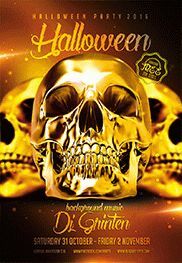 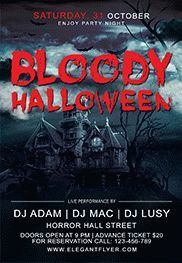 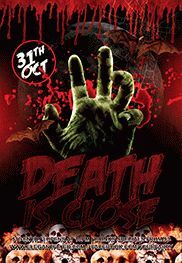 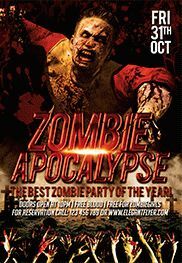 We are offering to your attention a new club flyer template ” Scarry Halloween”. 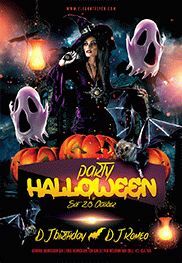 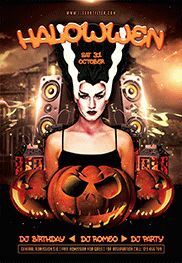 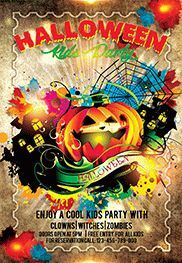 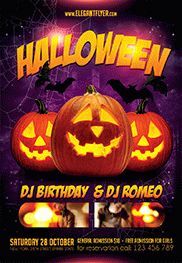 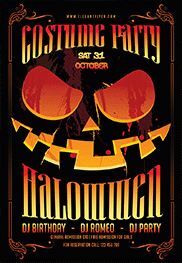 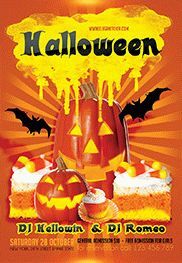 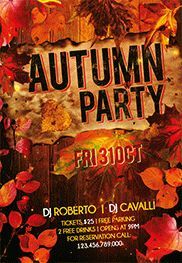 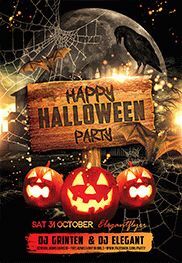 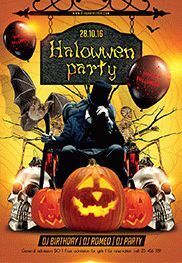 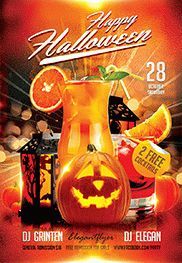 The flyer will suit perfectly to the organization of the club party, home party or event in the restaurant in the Halloween style. 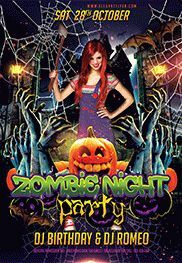 You can purchase it right now directly from our website and start to invite your friends to your cool party! 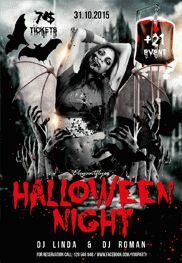 The flyer brings the sense of fear and a terrible night. 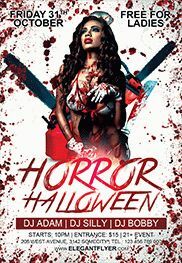 Everything is like in a horror movie. 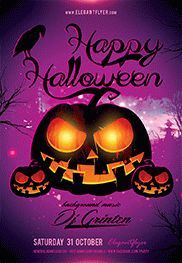 Pay attention to the main text that you could change very easy and it conveys the mood of the evening. 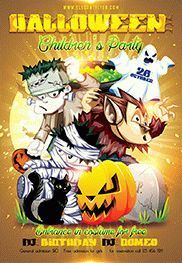 And this doll in the middle… Let your event be great with such an invitation!